The second Bath City Conference was held in the Guildhall, Bath on May 1, 2013. The local council (municipality) organised the event, which consisted of about 40 local exhibitors and additional workshops. The conference was widely publicised in local press and websites – in fact, the conference had its own social media pages, using ning. Norton Radstock College had an exhibition stand to publicise the college and also ran a workshop. 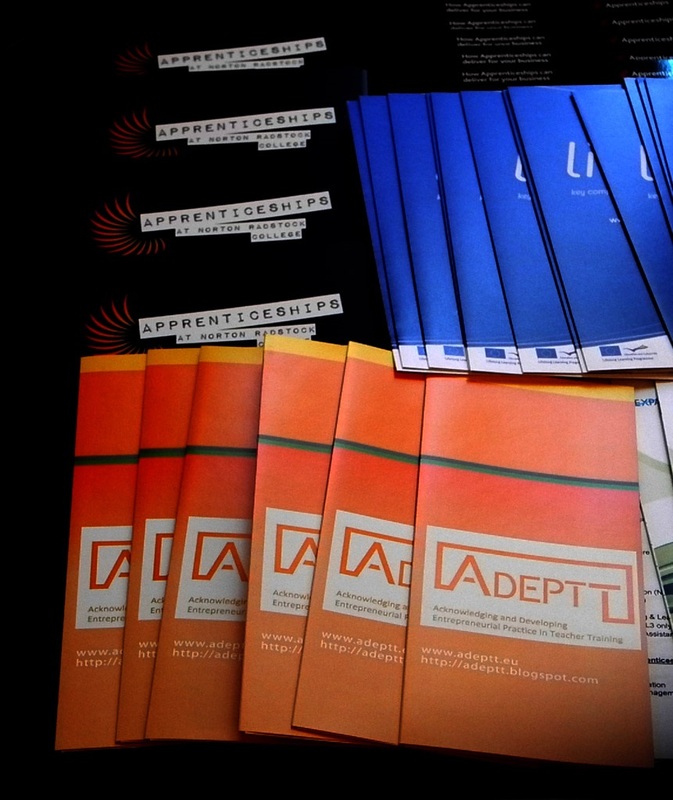 The College took the opportunity to disseminate various European funded projects; it was an ideal opportunity to tell other local organisations about the work the College does across Europe with various partners and also to talk to conference participants. 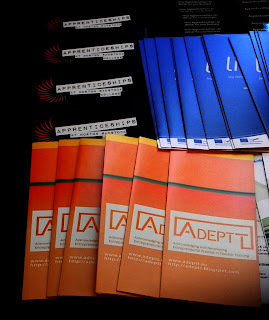 One of the projects was ADEPTT. The conference was attended by more than 600 people during the day.